Its been so hard to stay on top of my blog, the weather has been going from super hot to mild...I'm so glad that Fall is here which means it's FINALLY that time of the year to update your Fall wardrobe. There have been some new items added to the store and I would love for you all to stop by a see them. For starters, I've added a wonderful Dark Lace Pendent Necklace. An awesome accessory for your evening wear. 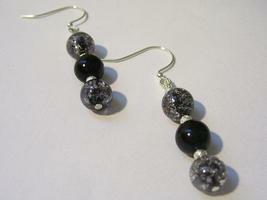 And here's an ode to our Metro Chic Ladies, a wonderful pair of dangle earrings just for you! And lastly, you can't forget the most important accessory: The Handbag. Here's a customed-designed hobo black purse with golden swirls. 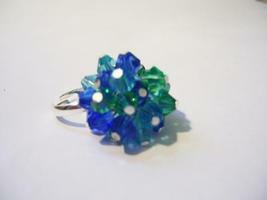 So stop by Simply Shop|323 and check out other varied, OOAK items that have been added. Get 10% OFF your purchase EVERYDAY!